* Prices incl. VAT and without shipping. As a rule of thumb, this is what you must consider when choosing the bodyboard size / length: It should reach from the floor up to the bellybutton. This way, you can be sure that the bodyboard does not have to little buoyancy to take the wave but also not too much buoyancy so that the bodyboard gets lazy or clumsy. In addition to the bellybutton rule, the rider weight is also important. Up to 55 kg, bodyboards should at least be 38" long (96 cm). Up to about 65 kg, the board should be at least 40" (102 cm), up to 85 kg at least 42" (107 cm) and beyond that weight, 44" (112 cm) should be a good size. If both orientation marks lead you to different bodyboard sizes, simply pick the bigger one. 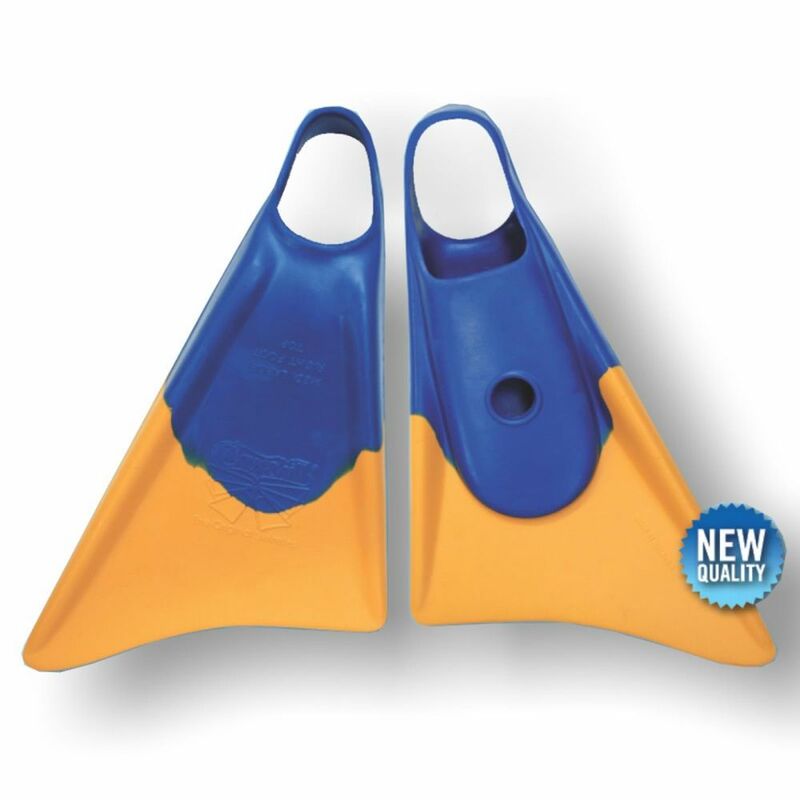 For further advice, consulting and recommandation, please check out Omega Bodyboards. 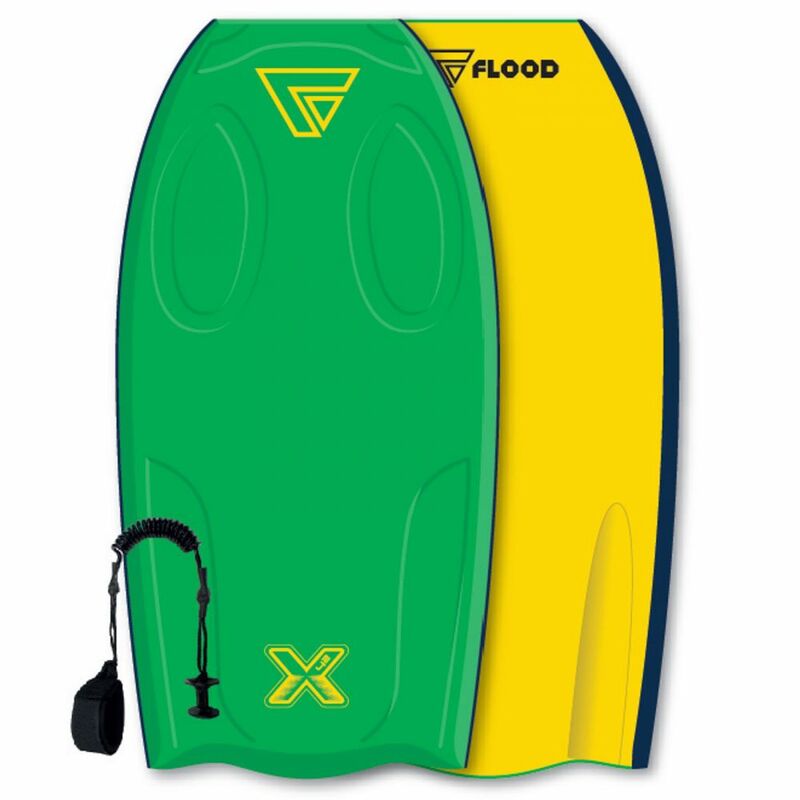 If you are ready to buy, feel free to visit our Bodyboard Shop. For beginners, the so-called crescent tail which has the shape of a half moon is ideal as this tail grants a high level of control. The bat tail which has its name from the form of a bat's wing is suitable for advanced bodyboarders as this form makes a more racy and the steerage more sensitive. Also, bat tail bodyboards start a little earlier than crescent tail boards. 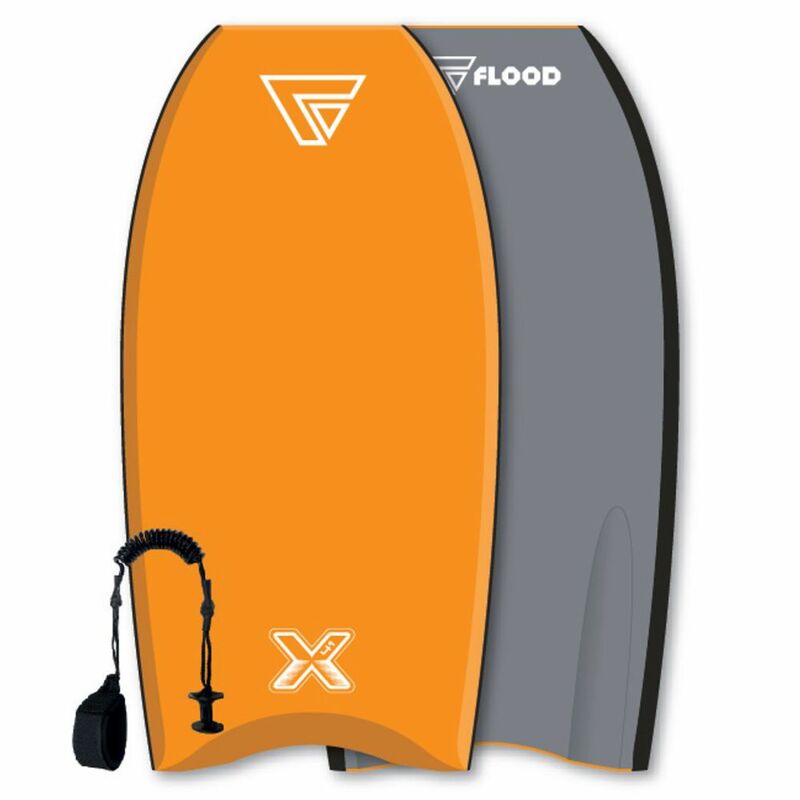 We advise you against bodyboards with a full polystryol body such as they are known from camping stores, building supplies stores, supermarkets and beach stores. 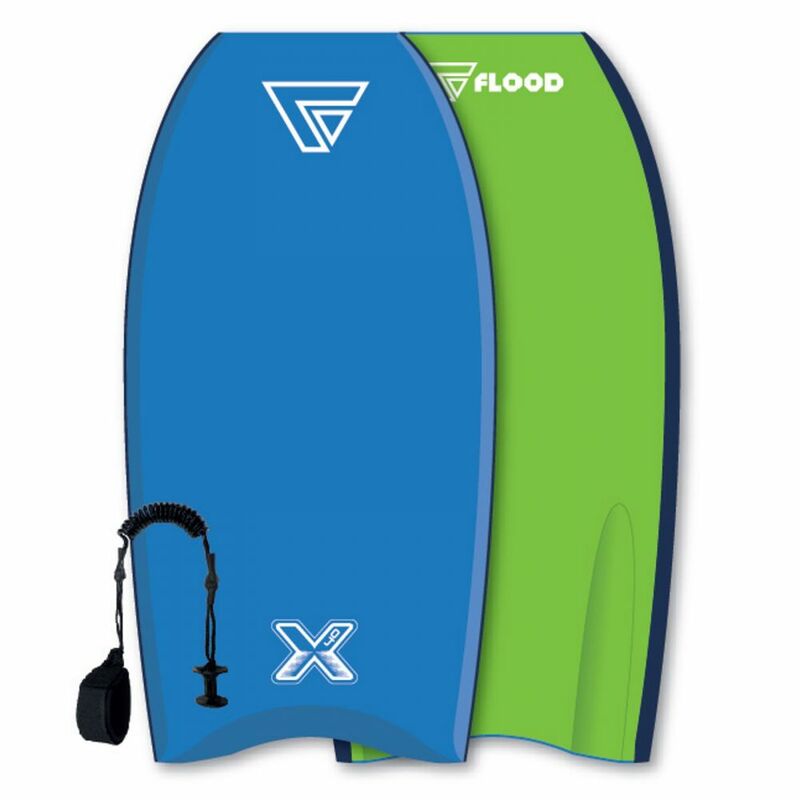 These boards may be cheap but do not last very long and are more or less rather toys than real pieces of sports equipment: They break fast in the waves and are not very solid and have an unfavorable flex. 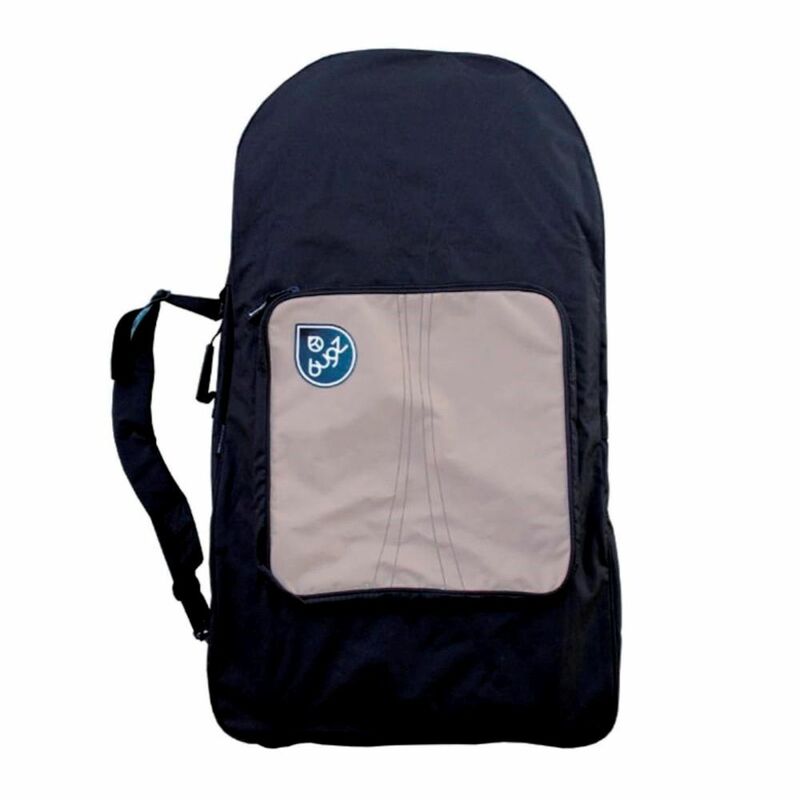 In most cases, they can only be used in white water, not in the waves, especially when you weigh more than 50 kg. 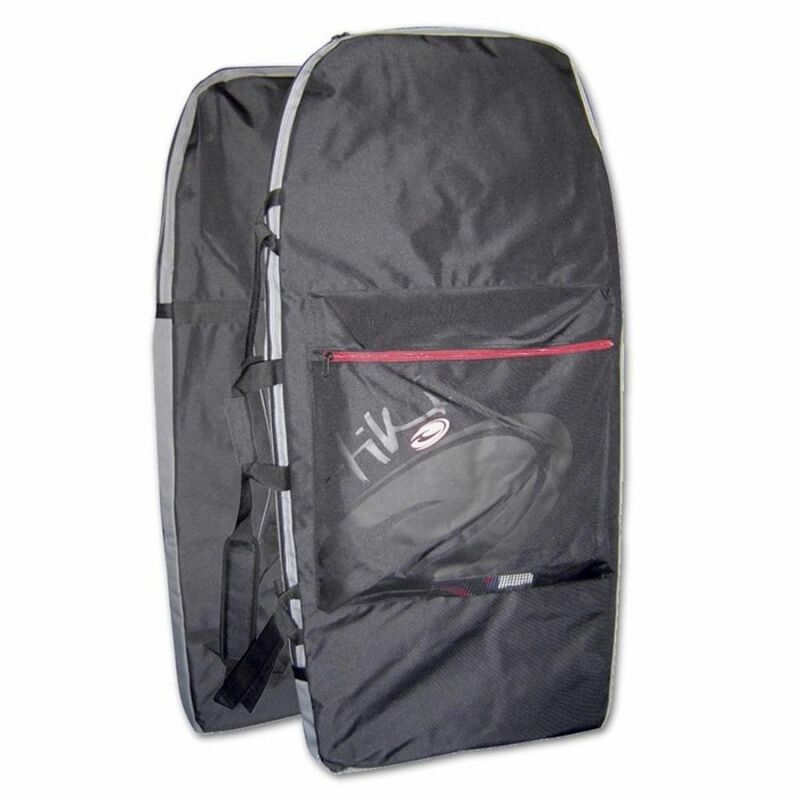 For the colder european beaches, PE bodyboards are the best choice but also a little pricy. 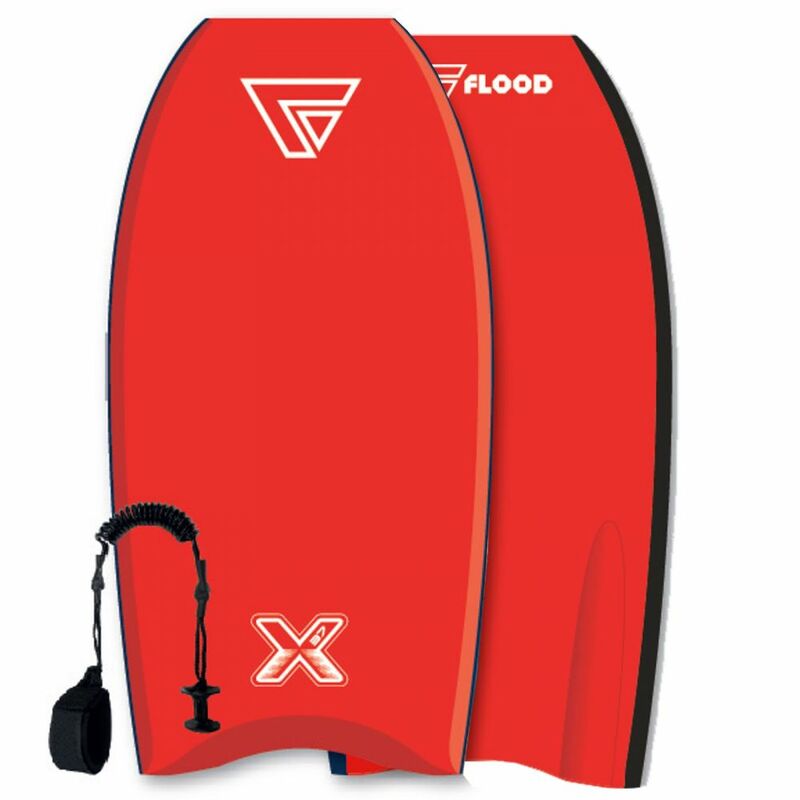 With EPS bodyboards that are reinforced with stabilizing HDPE bottoms that also increase the plaining abilities and that are covered with a soft EVA or PE top, hobby bodyboarders get the best value for their money. Bodyboarders who really want to hit it big and do not want to miss any wave should use bodyboard fins nicht verzichten. With quick and fast leg kicks, you adapt your own speed to the wave speed and therefore have a much higher chance to catch the wave. But be careful: In order to prevent cramps, you need to warm up your leg muscles before each bodyboarding session. For protection again the sun and the cold, you can use rashguards and wetsuits made of neoprene. 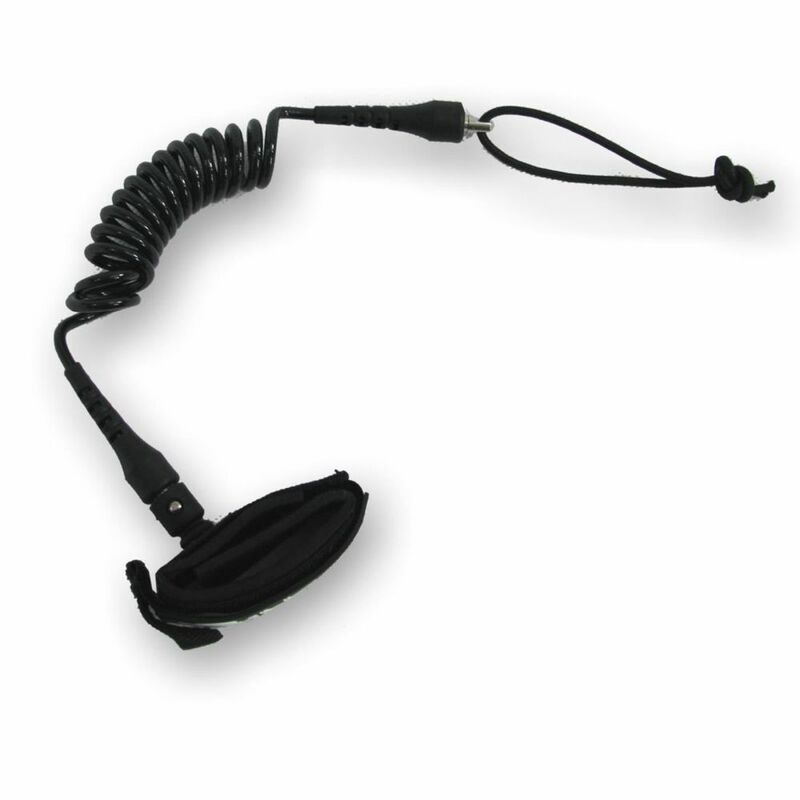 What you absolutely need is a leash which is often pre-installed and comes with the bodyboard.